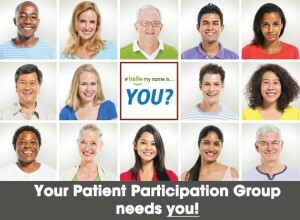 All patients are invited to attend our next Patient Participation Group meeting at the Hambleden Clinic. Join us on Thursday 31 January from 6.00pm. We’ll have refreshments and there are a number of items on our agenda.